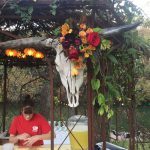 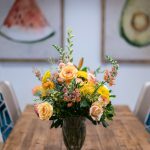 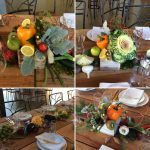 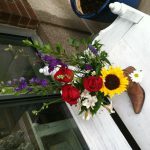 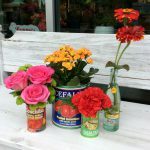 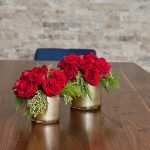 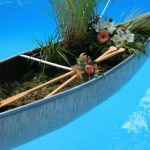 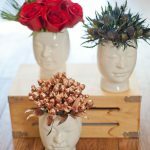 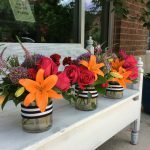 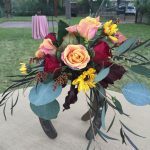 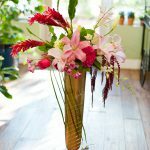 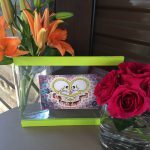 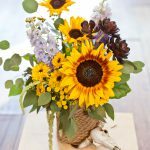 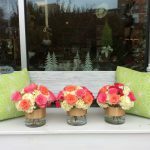 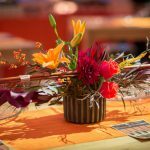 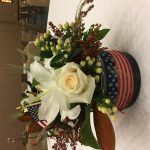 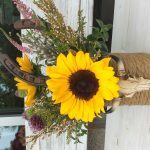 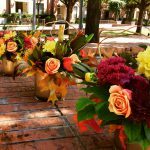 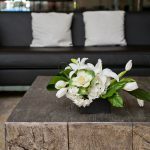 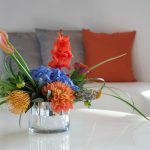 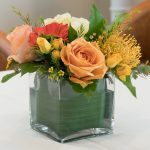 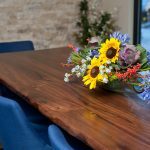 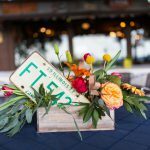 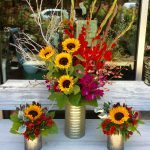 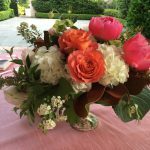 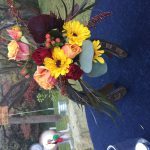 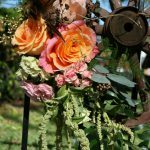 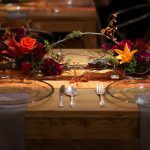 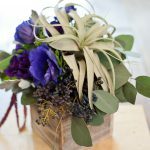 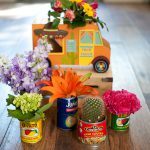 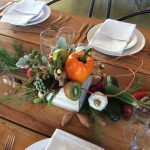 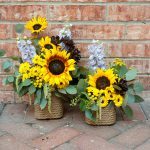 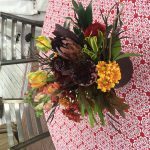 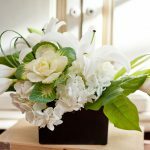 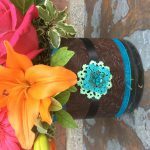 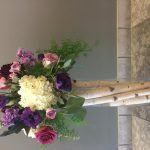 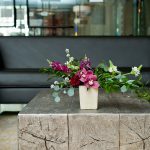 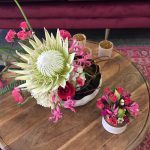 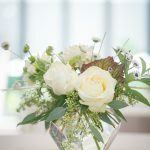 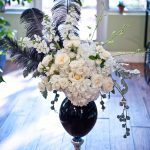 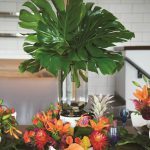 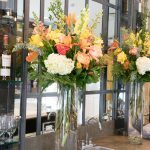 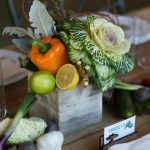 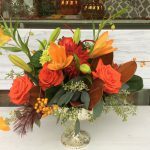 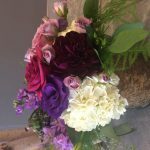 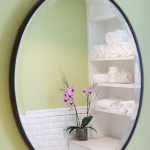 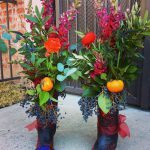 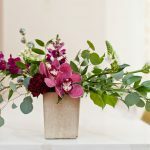 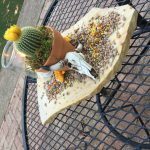 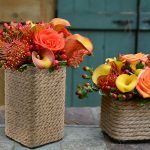 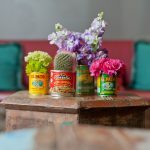 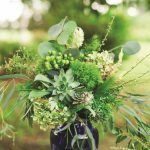 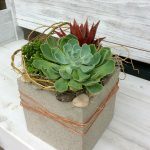 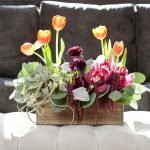 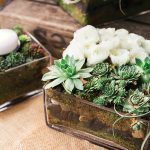 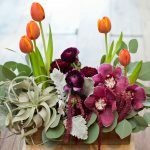 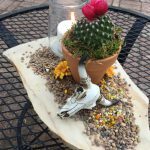 Whether you’re throwing an anniversary celebration or a fundraiser, Texas Blooms will create custom floral designs suited to your event and your budget. 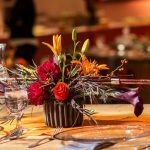 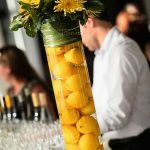 We’re happy to work with you or your event planner so you can relax and enjoy your occasion while our professionals take care of the details. 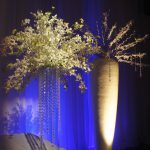 Your thoughtfulness in arranging such an event will be rewarded with our utmost commitment to your complete satisfaction. 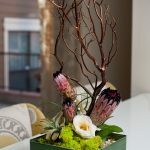 Click here to read some of the amazing things people are saying about us!